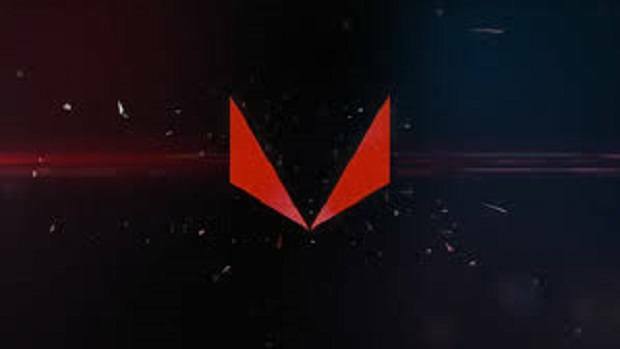 AMD Ryzen 2000 series is around the corner and we have been getting some leaks regarding the upcoming lineup. You can check out details regarding that here. We also got some leaks concerning the 2700X as well as the 2600 which feature the same number of cores and threads but higher clock speeds. Now we are getting word that the AMD Ryzen 3000 series will hit 5 GHz using the 7nm process. The first generation AMD Ryzen die was 213 mm² large and according to expectations, AMD Ryzen 3000 series die will be 100 mm². 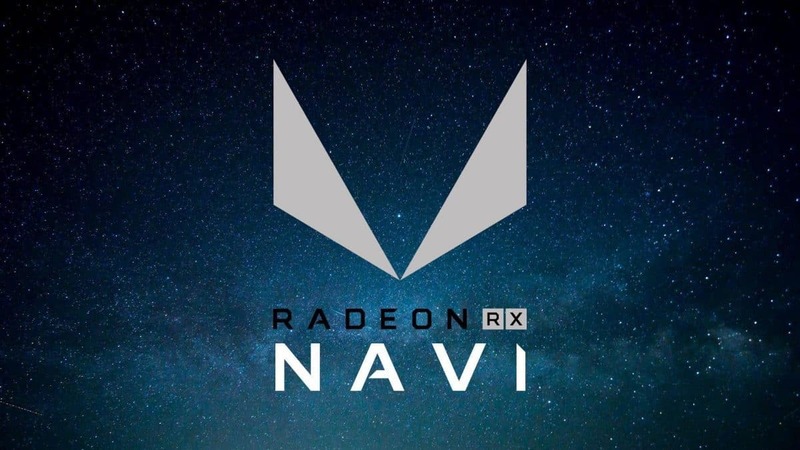 This will reduce the cost of production and will also provide the potential of increased core and thread count, which is something where AMD has the edge. 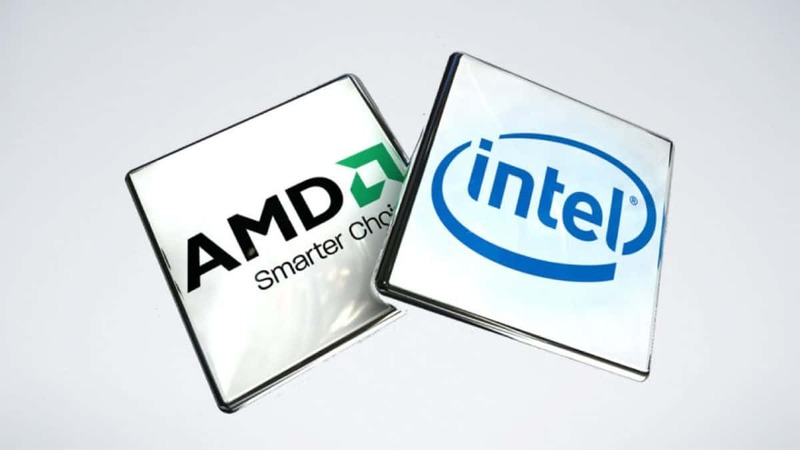 A 5 GHz clock speed translates into 40% better performance which is very realistic and doable. While this is something to keep an eye out for, you need to know that the AMD Ryzen 3000 series will not be coming out before early 2019. These are expected numbers so take this information with a grain of salt. 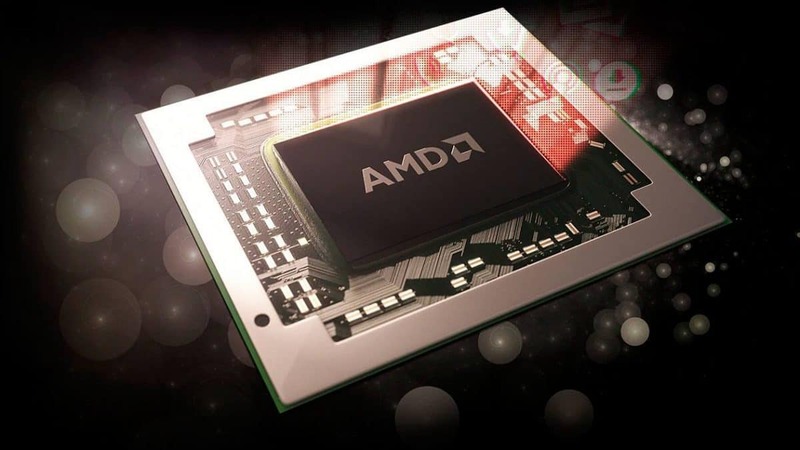 AMD has delivered more than the expected performance in the past, at least when it comes to CPUs. Keeping that in mind it is possible that the upcoming AMD Ryzen 3000 series CPUs could provide better performance than just 40%. 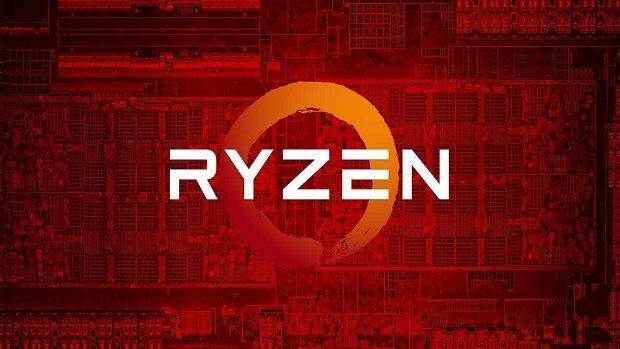 If AMD Ryzen 3000 series CPUs are coming out in 2019 then this means that they will most likely be based on the AM4 socket. This is great news for people that are not willing to change their motherboard with each new generation of CPUs. We have seen AM4 motherboard compatibility and it is very impressive. 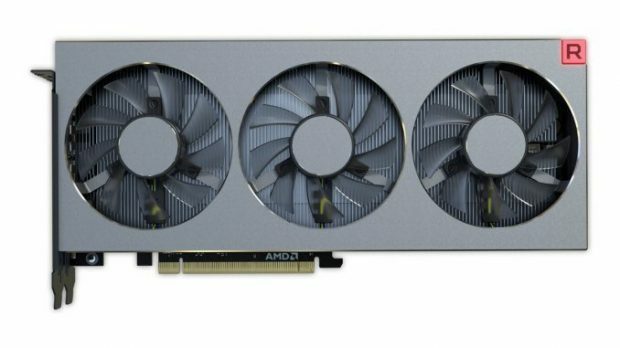 It is safe to say that the compatibility is one of the main selling points of the AMD Ryzen platform. Stay tuned to SegmentNext in order to learn more about AMD Ryzen 2000 and 300 series CPUs. Let us know what you think about AMD Ryzen 3000 series and whether or not this is something that you might be interested in.